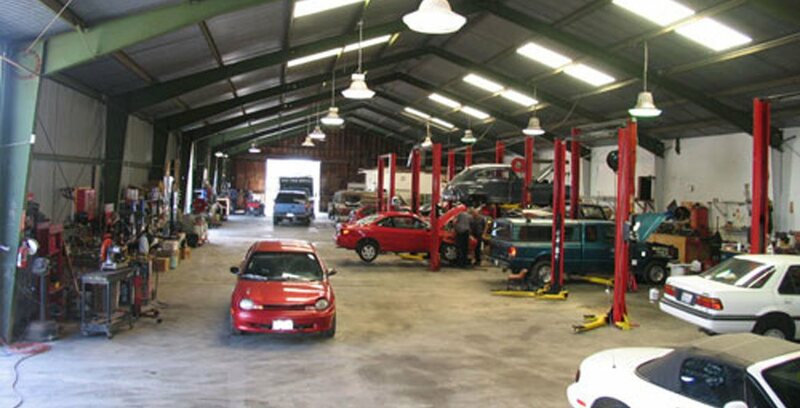 Come to Antich Automotive for battery replacement, oil changes, tune-ups, muffler exhaust repair, brake service, shock or strut replacement, A/C service, and anything else your Jaguar needs. We also offer excellent service specials for all of our customers-new and repeat-to make sure you know you're appreciated. If you're thinking about purchasing a Jaguar, we can help ensure you're making a sound investment with a thorough pre-purchase inspection.